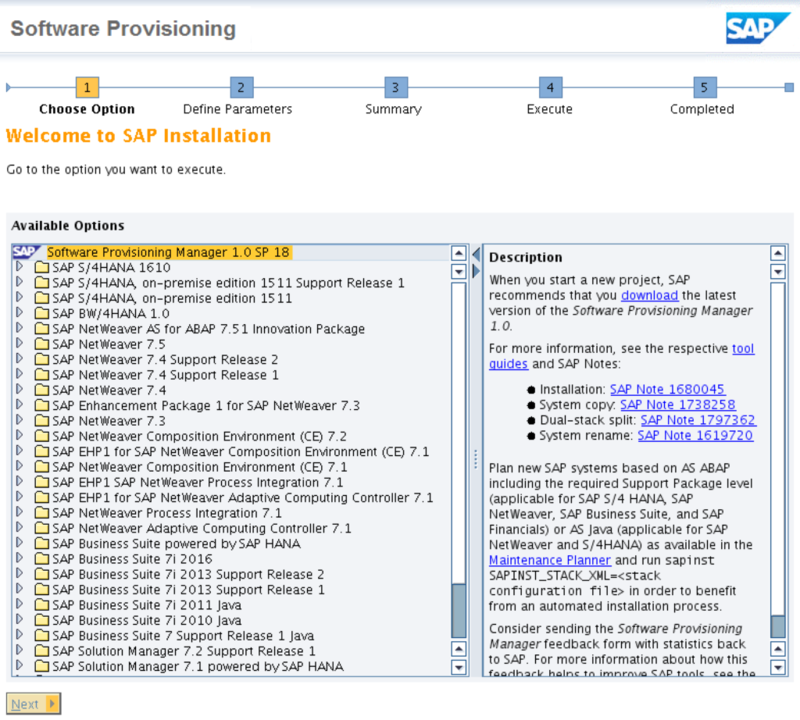 installation Archives | It`s full of stars! 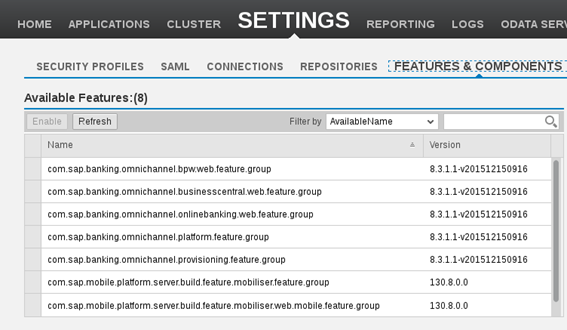 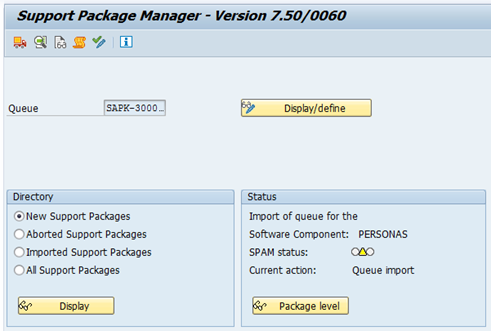 Check that Personas 3 add-on and SP01 and SP02 are already installed. 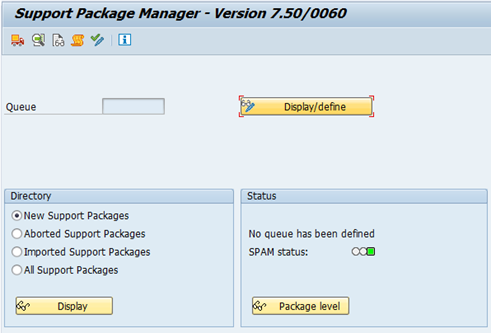 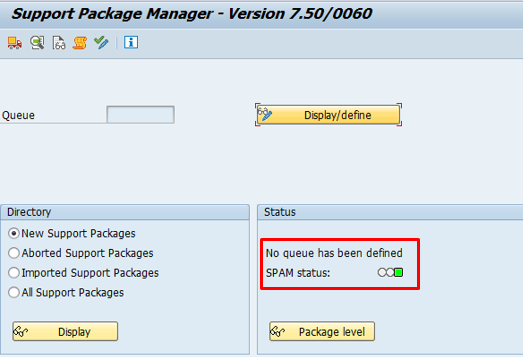 SP03 is a support package, therefore SPAM is used to install it. 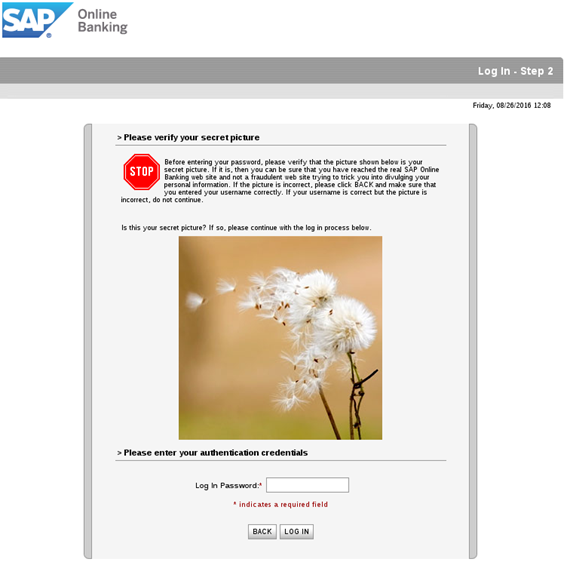 This SP03 is not protected with a password. 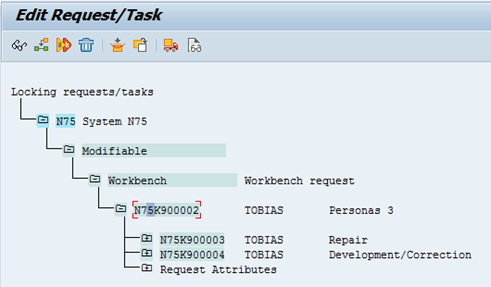 What happened is that I applied a Personas 3 note that changed some standard objects. 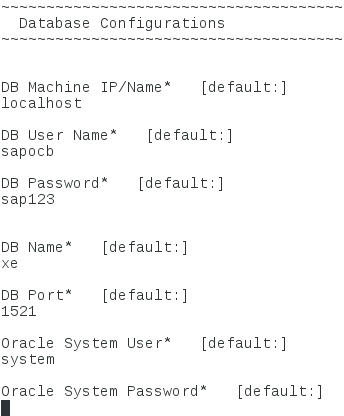 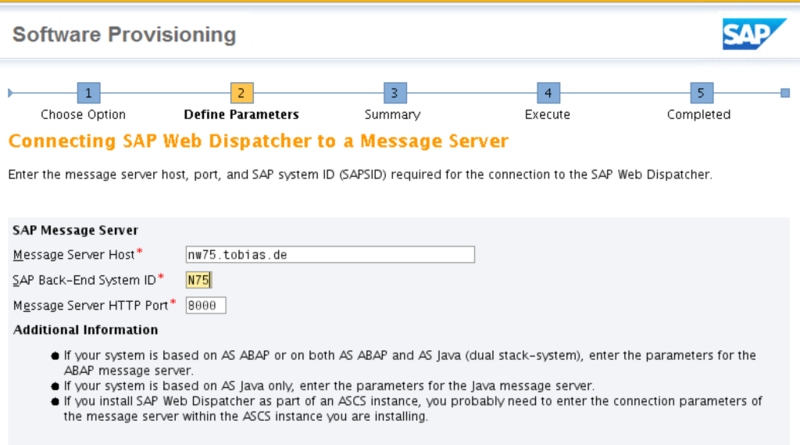 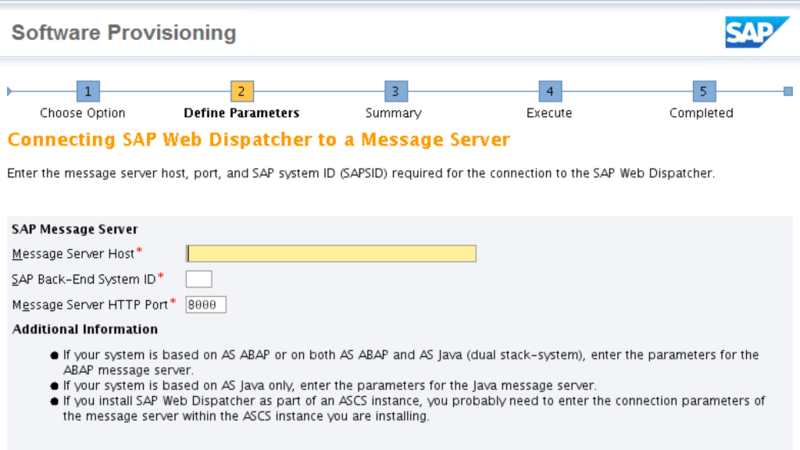 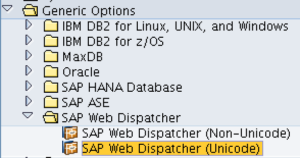 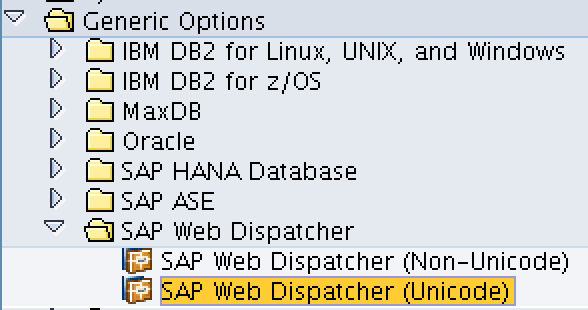 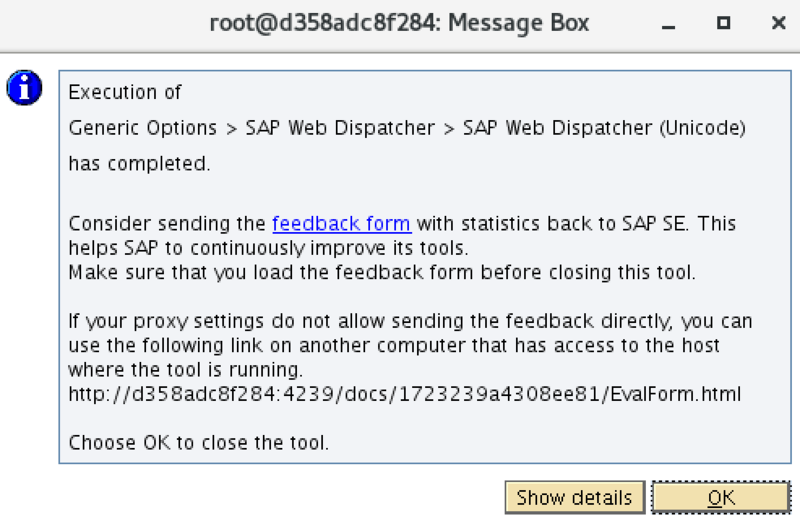 The dialog is SAP’s polite reminder to check if I want to keep these changes or discard them and let Personas 3 SP03 overwrite them. 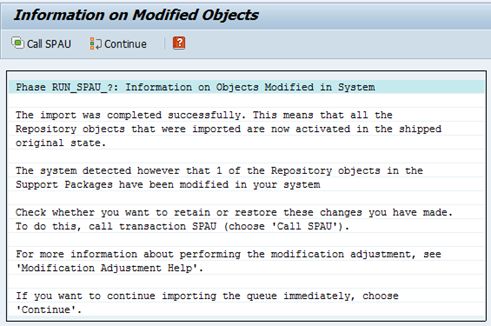 I want to not keep them and let Personas 3 use its own repository objects, so I selected continue. 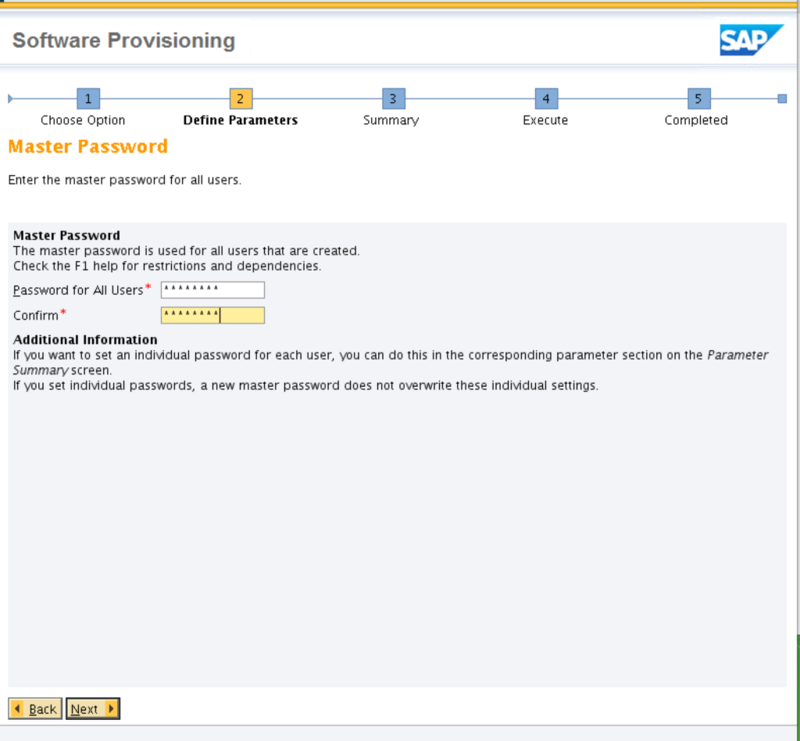 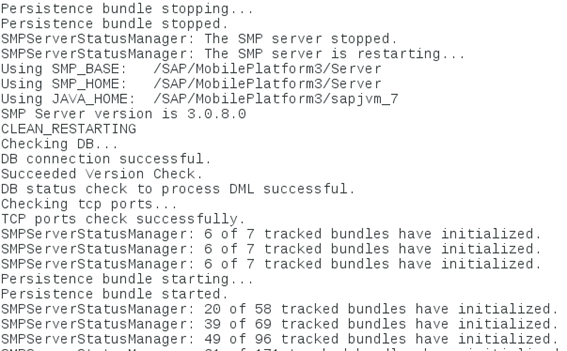 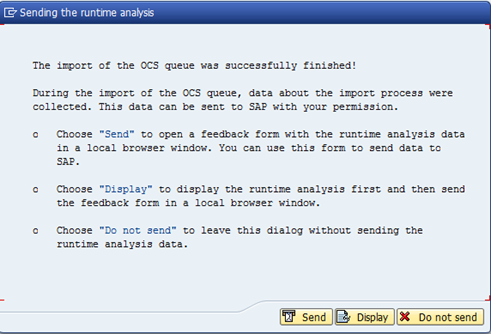 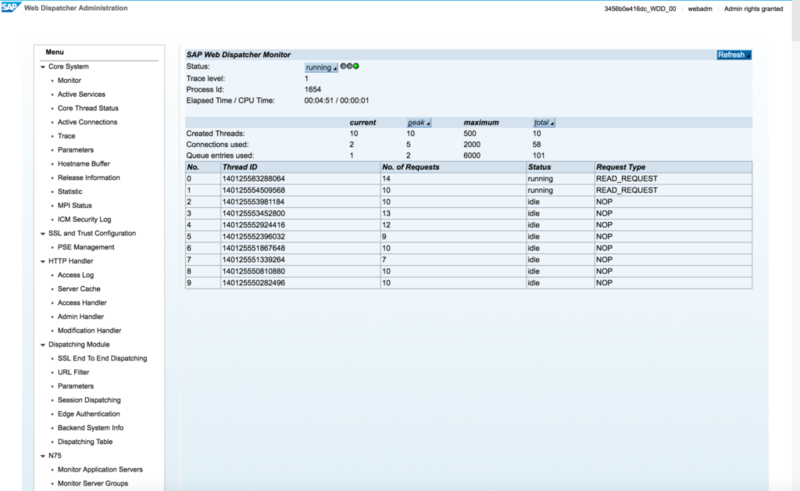 At the end you’ll see a short walkthrough what you should do (analyse the stuff, etc), although this isn’t possible in my demo system, as I do not have a SAP Note connection – something needed to run the validation. 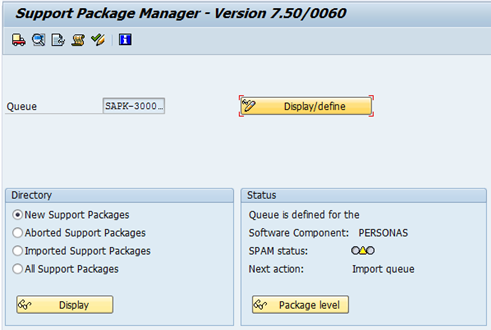 Personas 3 SP03 is installed. 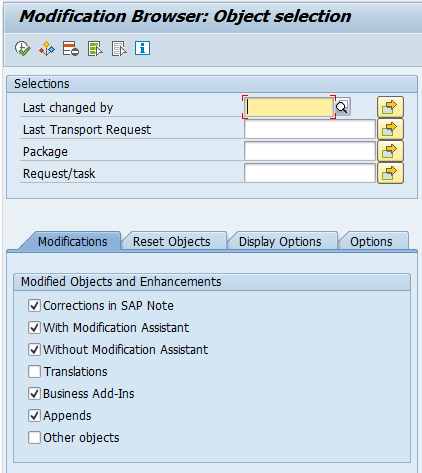 You see a list of SAP Notes. 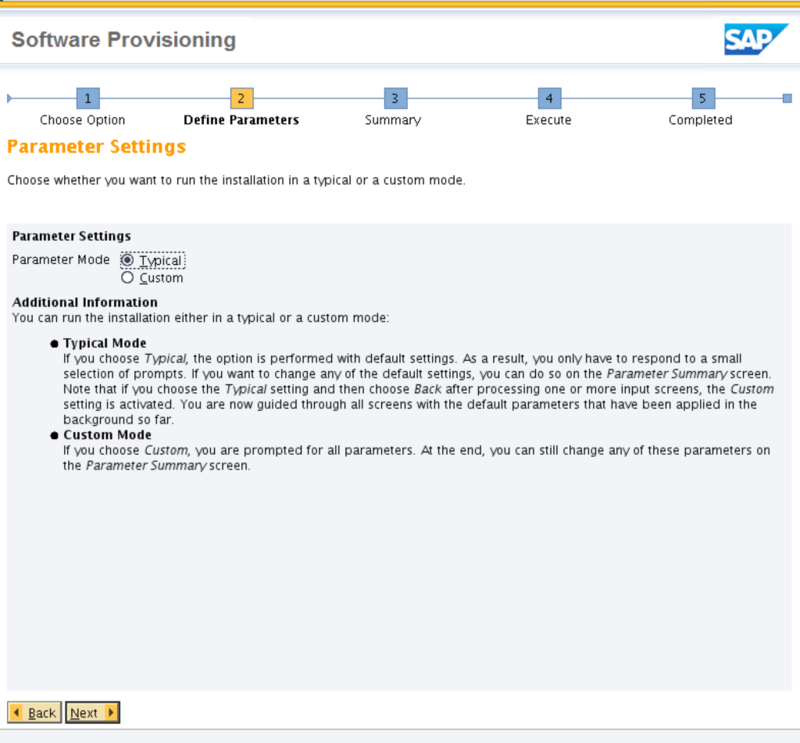 To get a better understanding, try to run the comparison tool. 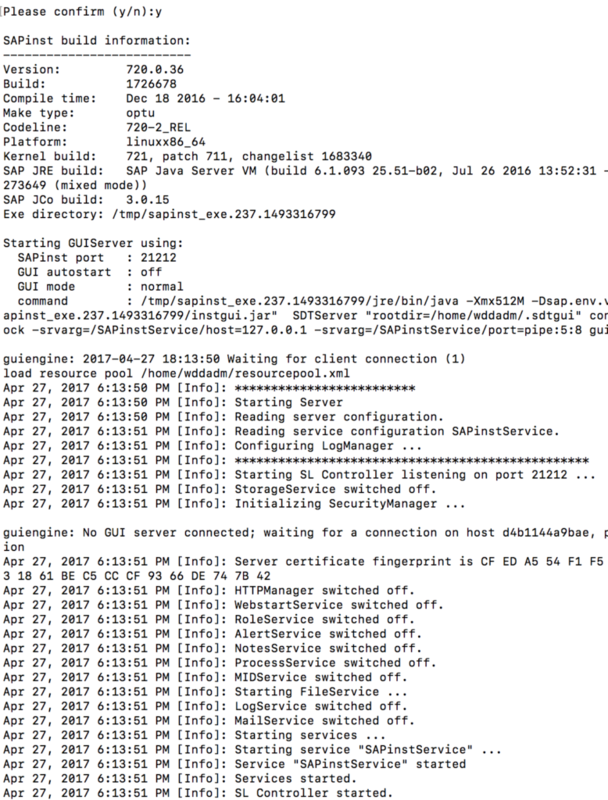 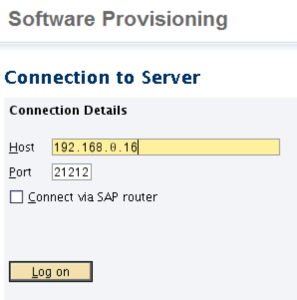 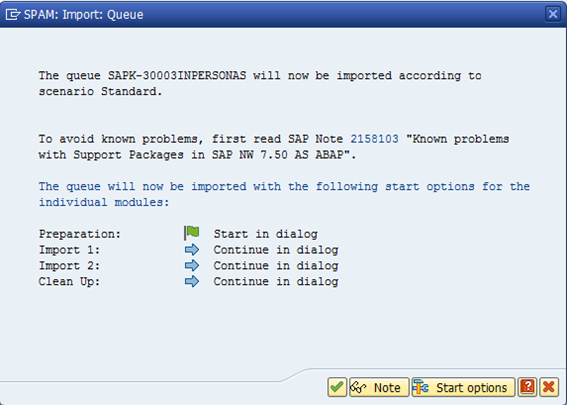 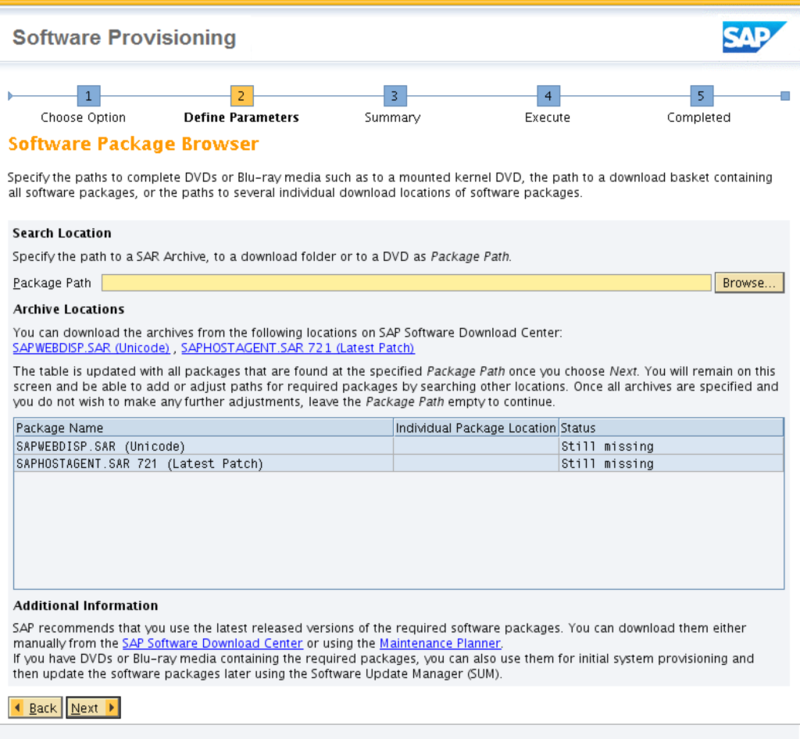 Be aware that SNOTE must be configured to download notes from SAP for this to work. 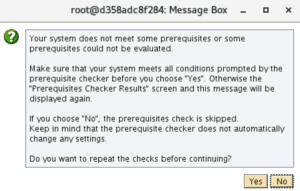 Select the option to reset the object. 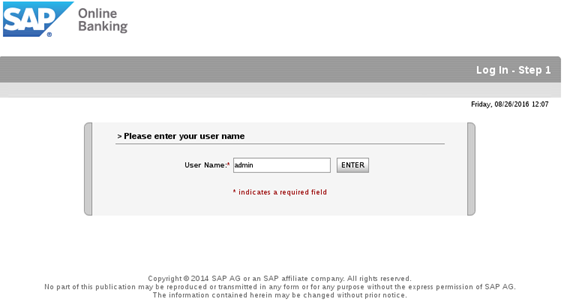 In case SNOTE can download the note from SAP, this should work. 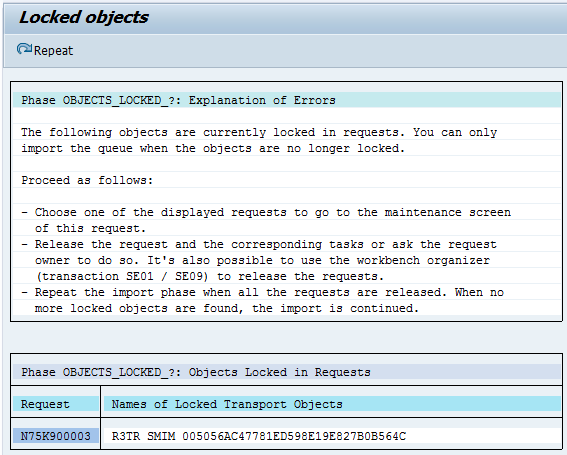 Click on the request number to see the locking requests. 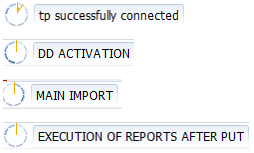 Then, release the transport request. 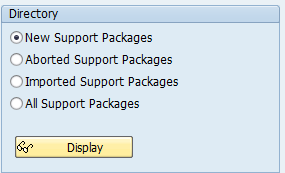 Each one of those is accessed by a URL and browser. 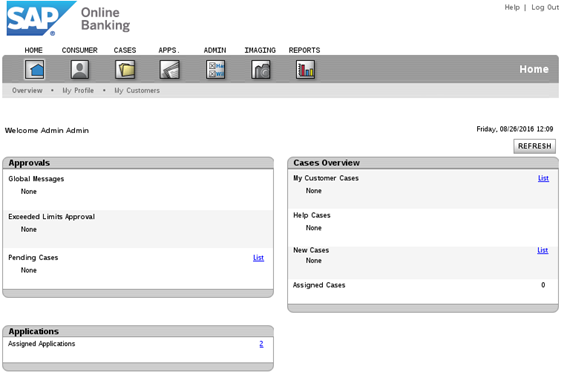 Home screen on online banking. 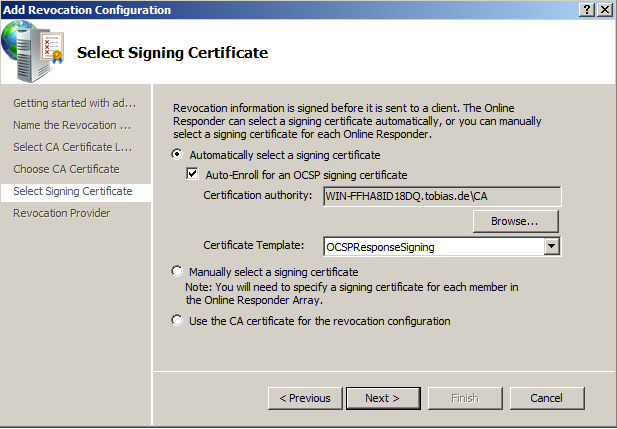 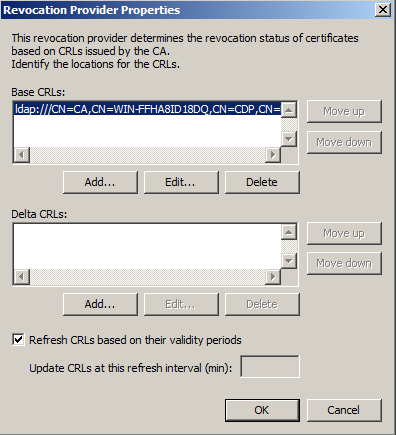 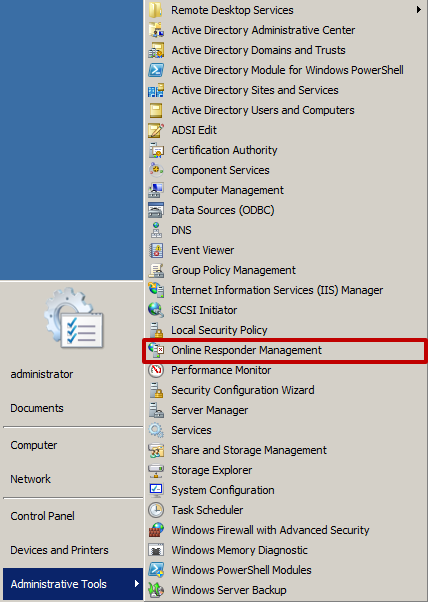 After installing OCSP component in Windows, it is time to configure the service: how OCSP requests are going to be handled; from where to receive the CRL, specify OCSP certificate, etc. 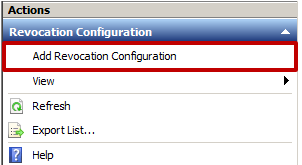 The list of available configuration is empty. 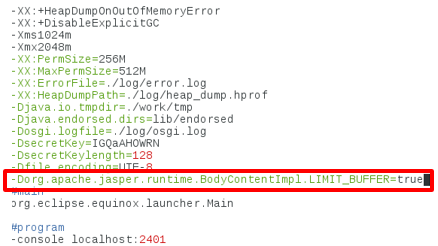 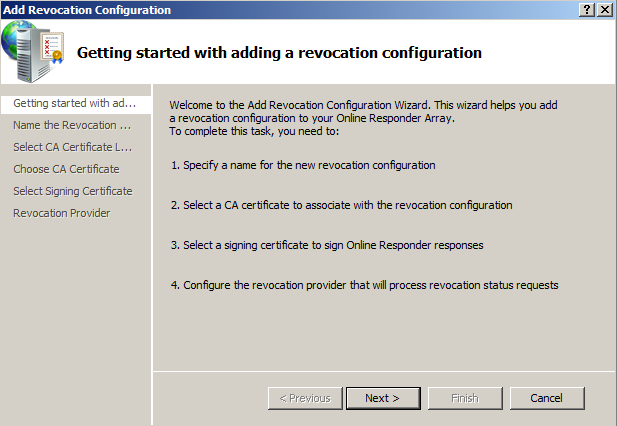 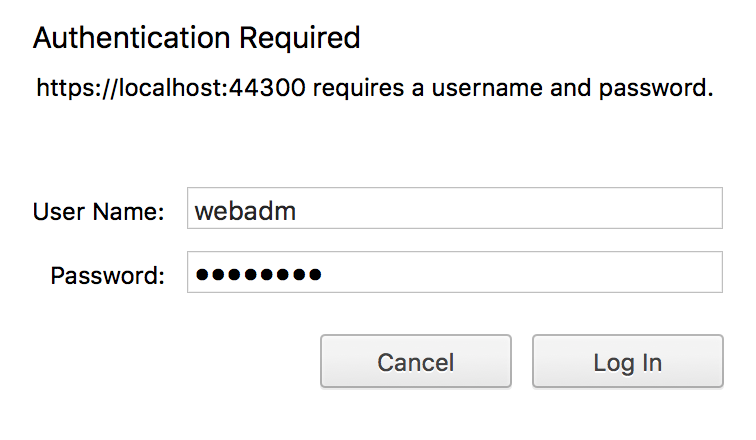 Add a new revocation configuration. 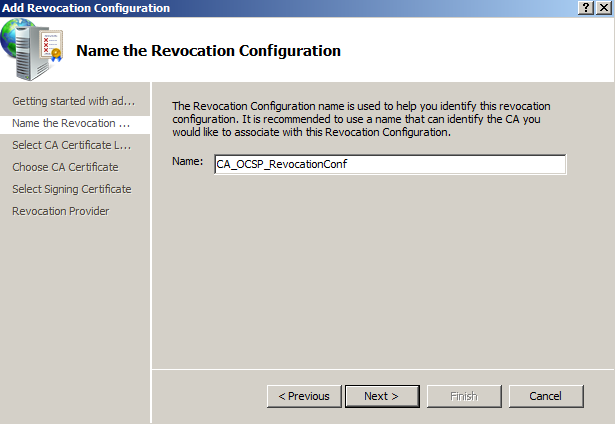 Give a name for the new configuration. 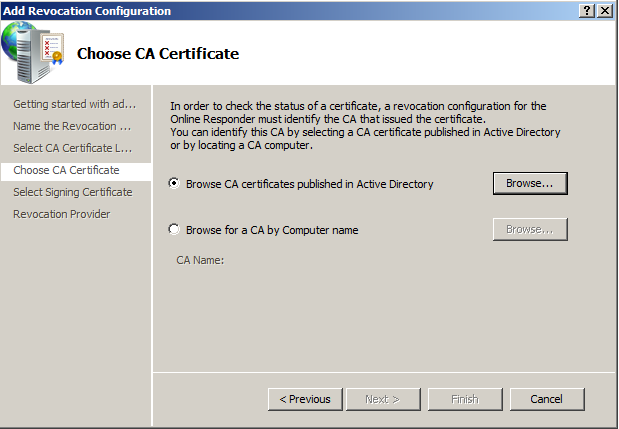 Inform the location of the CA. 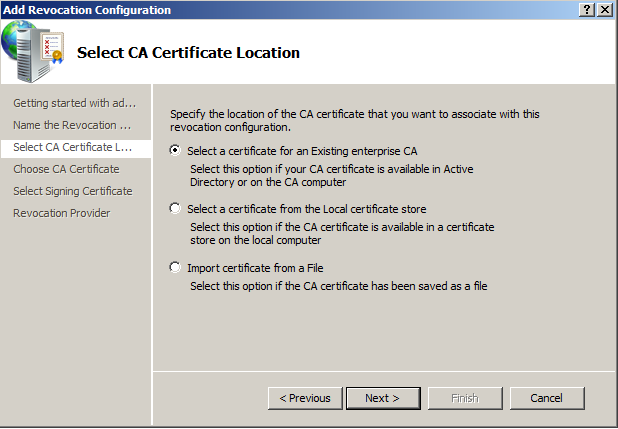 My CA is a Windows Enterprise CA, so its configuration is stored in the AD. 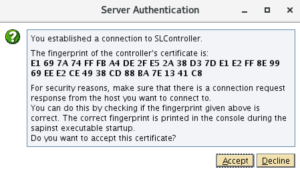 Give the information of the signing certificate. 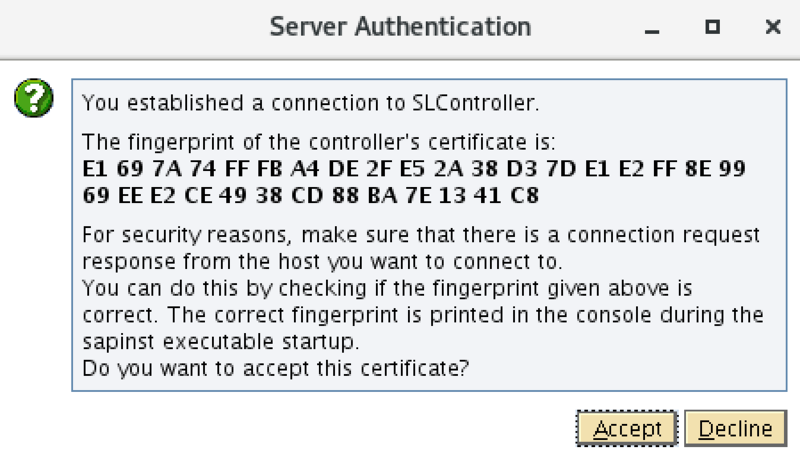 Just leave the default values. 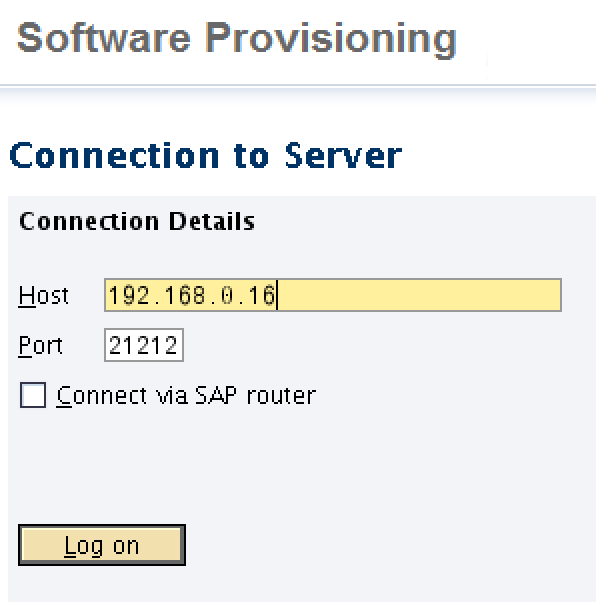 Configure the provider. 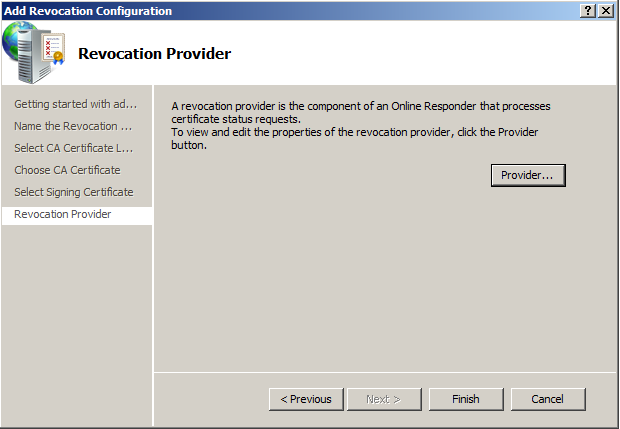 That is, where OCSP can retrieve the information of revoled certificates. 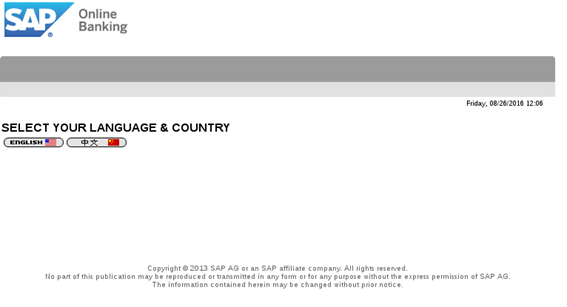 I am using the AD for obtaining this information. 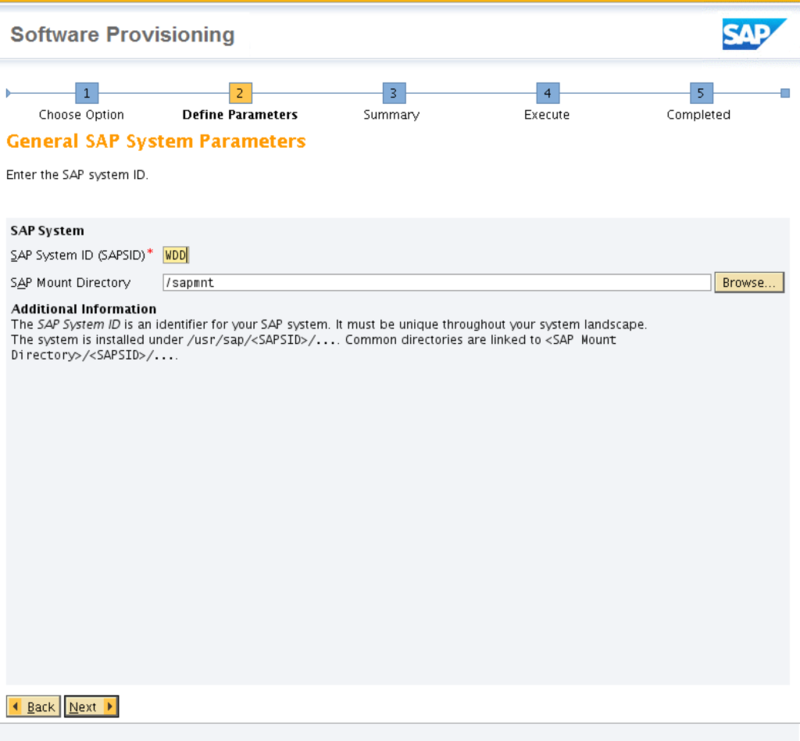 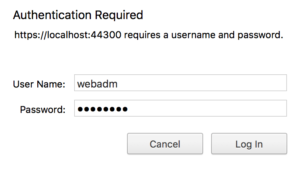 After this, the necessary information for the provider is given and the wizard can start with performing the actual configuration. 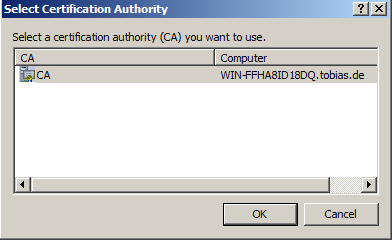 This ends the wizard. 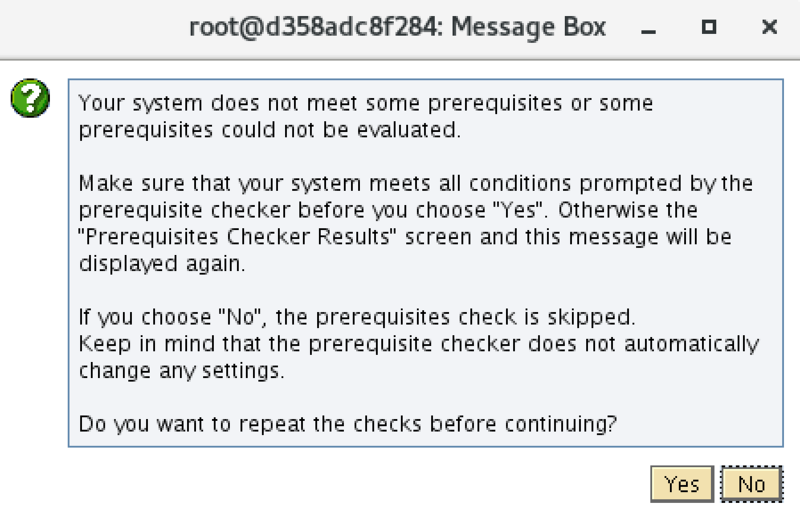 Afterwards, the status can be seen in the pane.